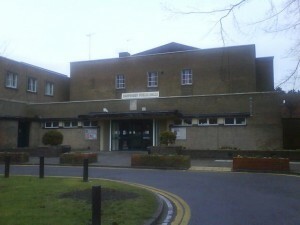 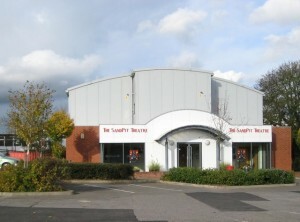 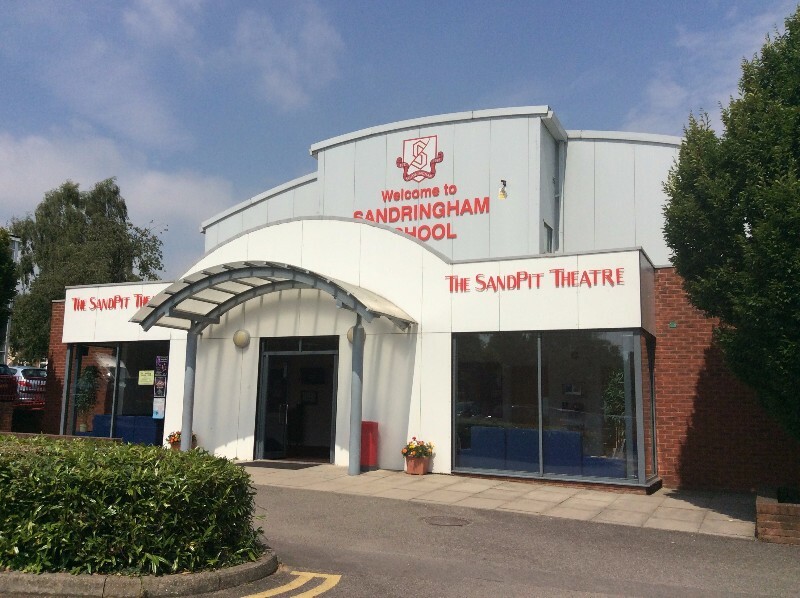 The SandPit Theatre is a 266 seat arts venue based on the campus of Sandringham School. 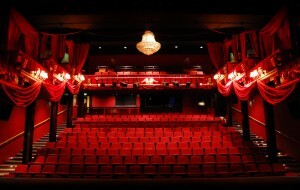 Since the Theatre’s opening fifteen years ago, we have endeavoured to provide a cultural hub for the whole community of St. Albans and further districts. 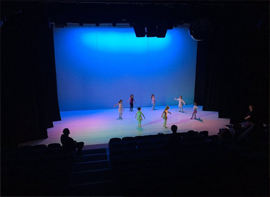 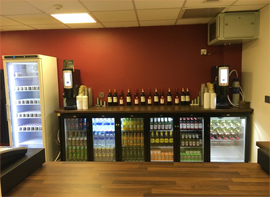 To do so, we programme a wide range of events, including numerous school performances, and external hires including, but not limited to, educational lectures, football club presentations, pottery open days and amateur and professional dance and drama. 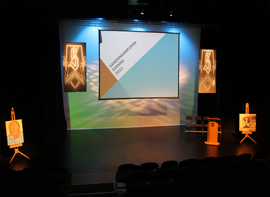 This year we will be celebrating our 15 year anniversary – look out for exciting events to come!